As easy as entering two fields – Domain and Site Title, everything else is setup automatically for you. A popular theme and different plugins will be installed. Display and usernames are random common names. 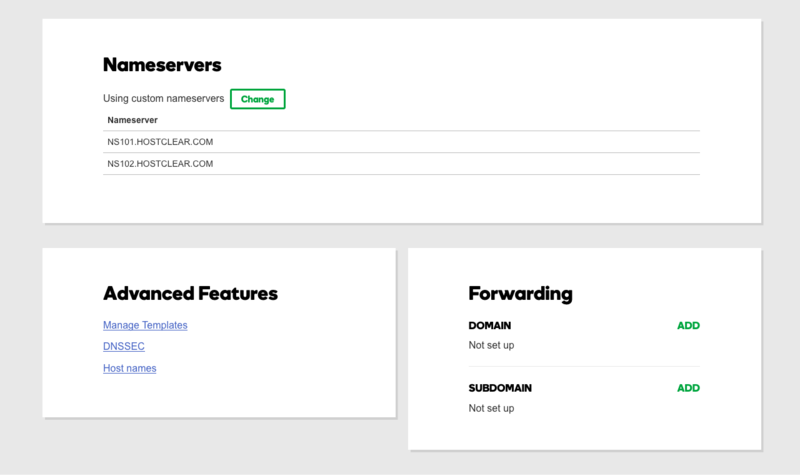 Get information on server IP, login credentials, WordPress version, and nameservers easily from one screen. Check if backups are running smoothly and optionally download the latest backup. 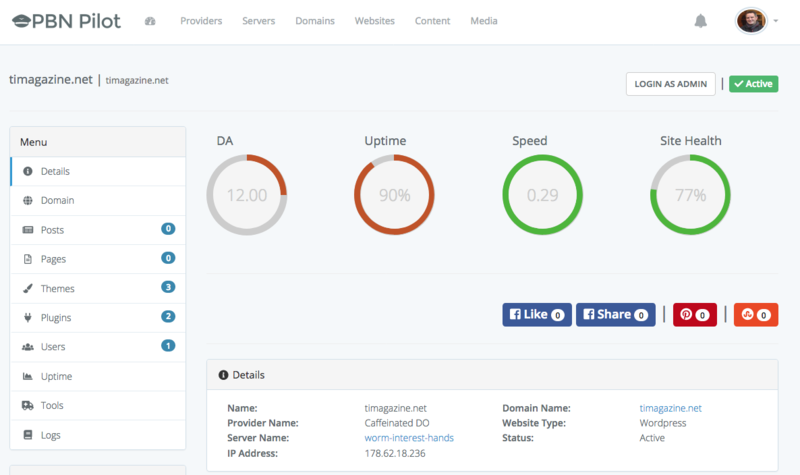 Most SEO hosting companies try to create a natural looking IP profile with a diverse range of IP addresses that are masked, most of which Google are fully aware of. 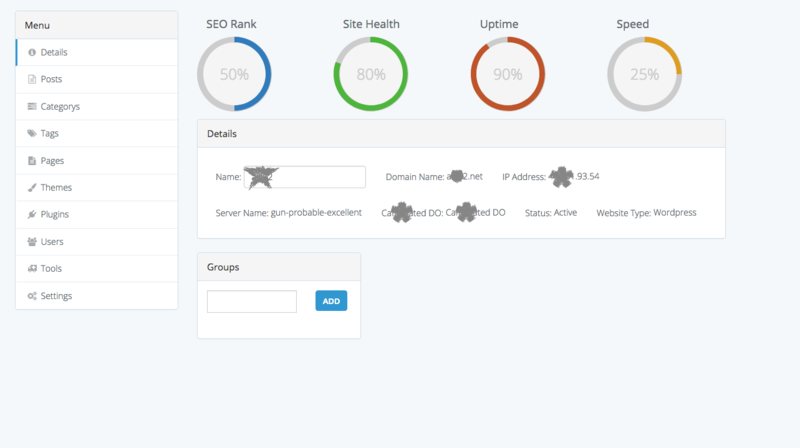 We don’t hide hosting or DNS providers… because they are all great IP neighbourhoods to be in. Your blogs are hosted on big brand providers like Digital Ocean, Amazon, Rackspace, and Softlayer on your own hosting accounts. You’ll be using their IPs, nameservers and datacenters. And that means your PBN profile looks completely natural… because it is natural. Networkr is more than just PBN hosting. 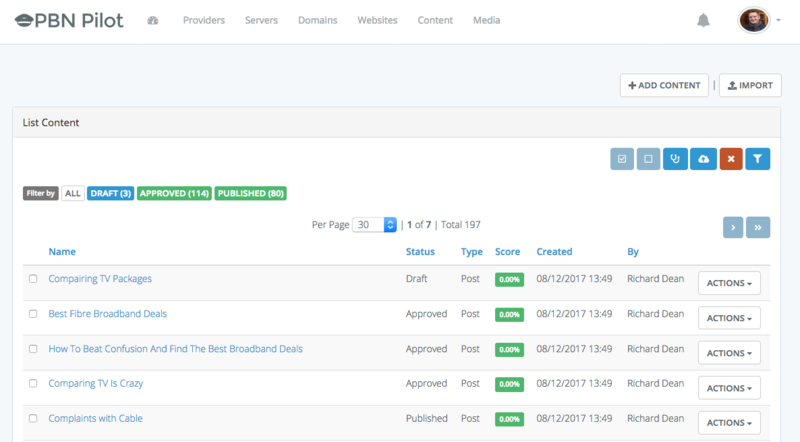 It's an all-in-one system that automates the setup, management and maintenance of your Private Blog Network. Everything you ever need to run a completely invisible PBN is accessed and managed from a single dashboard. 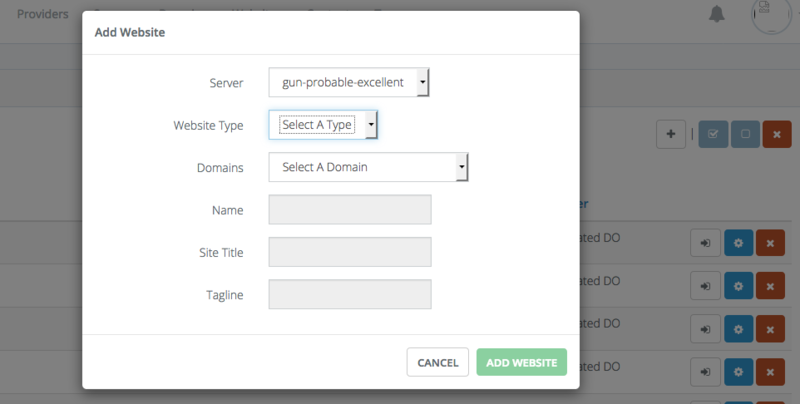 Click "Add", enter site Domain, Title and Network, select a popular theme or randomize it and then click "Add Website". 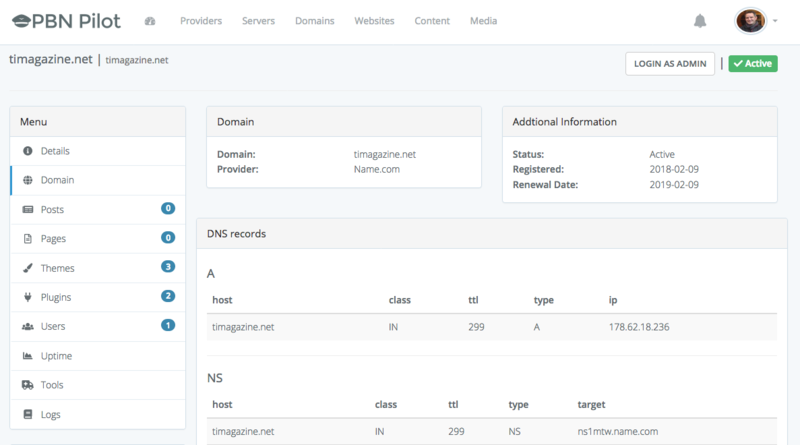 Go to your registrar, find your domain and change the DNS. This can also be automated with our Automatic DNS. Login to your site directly from yourt dashboard, where you will find it already setup to your specifications.